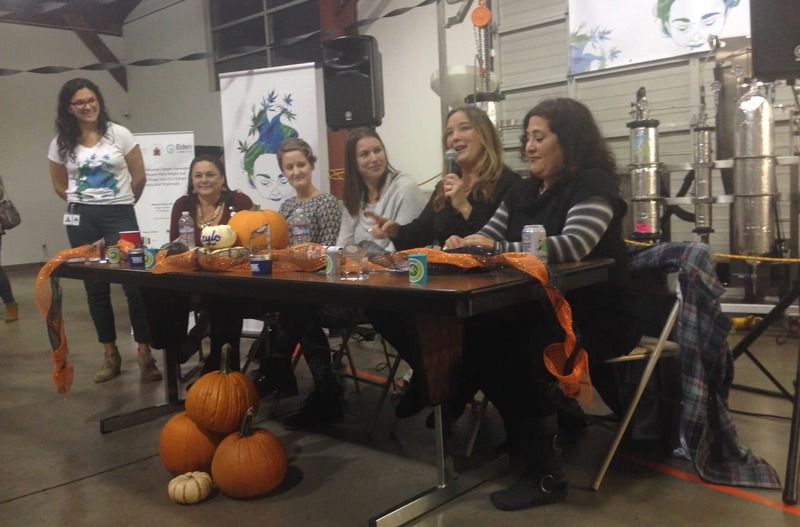 Among the Cannabis Woman’s Alliance’s recent educational offerings included a panel of leading voices in the cannabis industry to discuss the science of terpenes. While this session was geared toward educating budtenders, the insights presented by these panelists can benefit any consumer looking to enhance their experience with cannabis. For centuries terpenes have been used for medicinal purposes, as well as perfumes, beauty products and flavoring. To date, over 30,000 terpenoids have been detected in plants, flowers, herbs, and fruits. So far, over 200 terpenes have been detected in cannabis. These terpenes form the taste and odor of a particular cannabis strain. Following is a list culled from Trail Blazin’s educational literature that lists some of the more popular terpenes present in cannabis. • A-pinene. This is a bronchodilator with anti-bacterial properties. Also found in rosemary, citrus fruit rinds, and pine trees. • Bisabolol. This an anti-irritant and an aid to help fight against leukemia. Also found in chamomile. • Caryophyllene. This has anti-fungal properties, as well as helping to reduce anxiety. Also found in ginseng, hops, and cloves. • Humulene. This possess anti-inflammatory properties and also works as an appetite suppressant. Also found in hops, sage, and basil. • Linalool. This terpene can help fight acne and anxiety. Also found in bay leaf, cinna-mon, and lavender. • Limonene. This terpene helps to boost energy while helping with anxiety. Also found in citrus fruit rinds. • Myrcene. This has sedative effects and helps with pain relief. Also found in hops, lemongrass, and mango. • Nerolidol. This is a natural insect repellent and a sedative. Also found in jasmine, lavender, and tea tree. • Ocimene. This has anti-viral properties and can work as a decongestant. Also found in mint, kumquats, and orchids. • Terpinolene. This has antioxidant properties and can inhibit the growth of cancer cells. Also found in apples, ginger, and cumin. Rather than think about cannabis in terms of selecting a product designated as indica, sativa or hybrid, ask about the feelings one wants to experience. Along those lines, what kind of flavors does one enjoy experiencing? 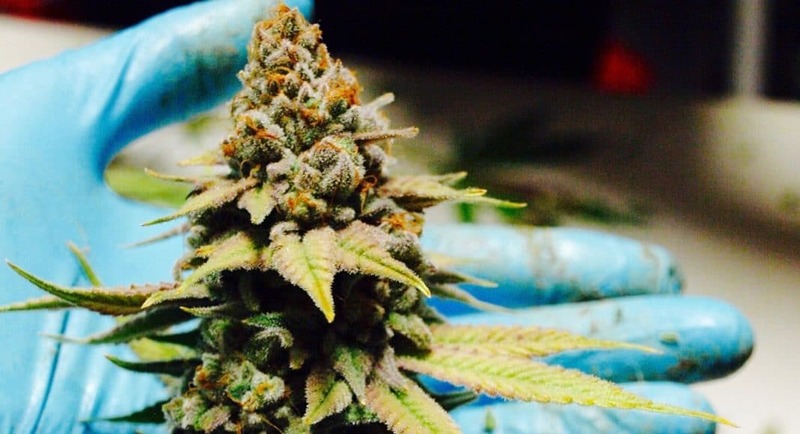 The answers to these questions can be found in seeking out those cannabis strains with the specific terpene profiles that can produce the desired flavors and sensations. Related Story: Want To Know How Marijuana Can Reverse Aging? Dr. Alison Draisin, founder and CEO of Ettalew’s Edibles suggests thinking of terpenes as a recipe. “It’s all about the ingredients and how they all work together that creates a specific effect.” For those looking to research this topic more, Draisin recommends Dr. Ethan Russo’s seminal paper “Taming THC ” (2011) in the British Journal of Pharmacology for those looking to delve into this topic in greater depth. What Is The Tragically Hip Doing With Medical Marijuana?